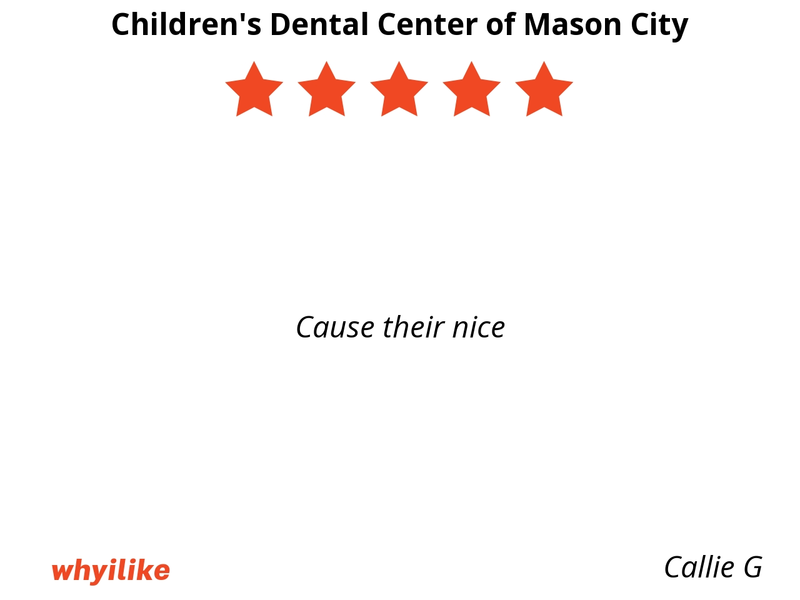 Welcome to Children’s Dental Center of Mason City! 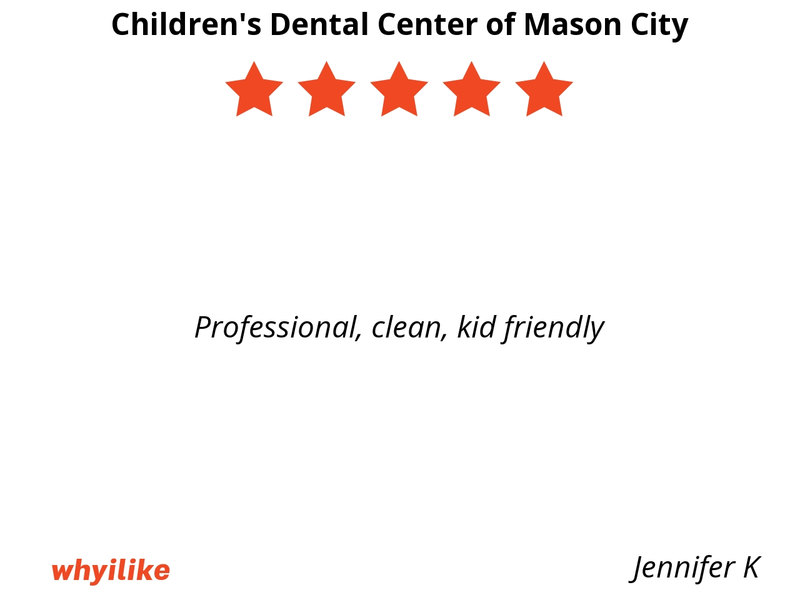 We’re a state-of-the-art facility located in Mason City that specializes in the care of infants, children, adolescents, and patients with special healthcare needs. They are amazing! My daughter absolutely adores doctor Todd and the nurses! 5 stars here! They are great with all 3 of my boys! They take their time with my two boys with Autism. Thank you so much. 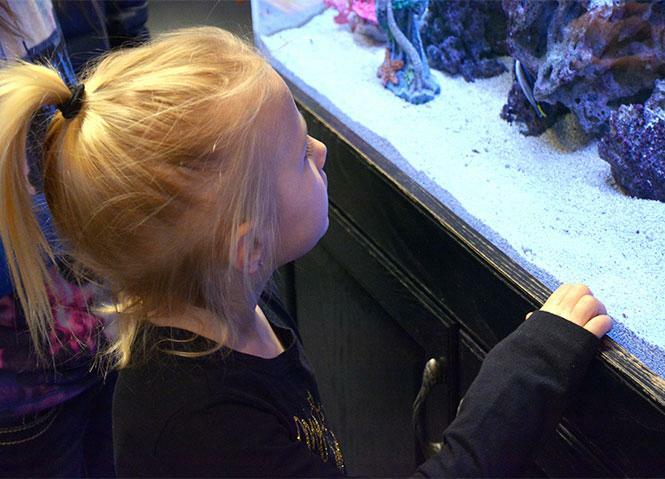 They spend the time to make the kids comfortable with them before they do any work. All to often professionals try to rush and forget they are working with children. 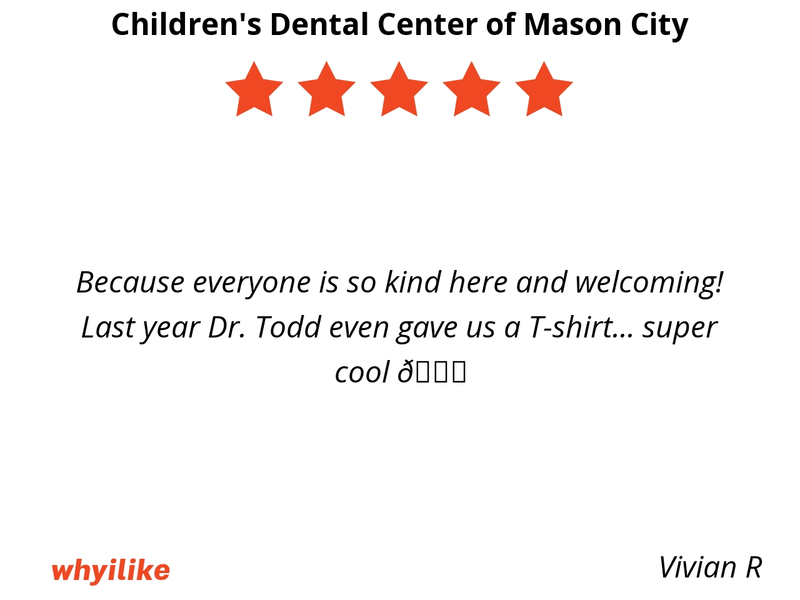 Dr. Todd and his staff are so wonderful to the kids! Highly recommended. 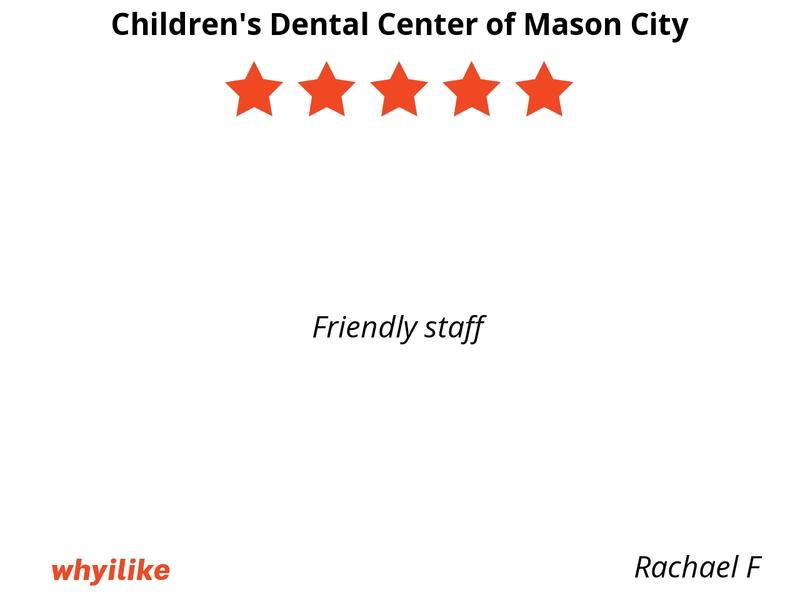 Todd is child friendly, smiles, funny and makes every visit easy. The receptionist is welcoming. Office is always clean. They usually be on time as directed. Thank u all. They are very fast an always happy to see you when you walk in the door. He is always honest with the feed back. The staff is all around genuine and amazing with all children. 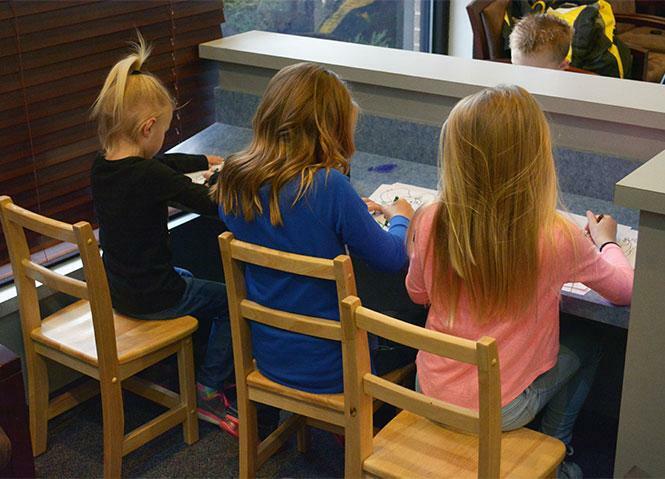 They go out of their way to make everybody feel very welcome, and especially making the children feel safe and comfortable while going back by themselves. The most friendly staff around. Dr Todd and Staff are excellent with my Daughter. Kia really enjoys very visit. Because he’s good with kids. He made me feel not scared..
As a mom he’s super honest ...which means a lot! 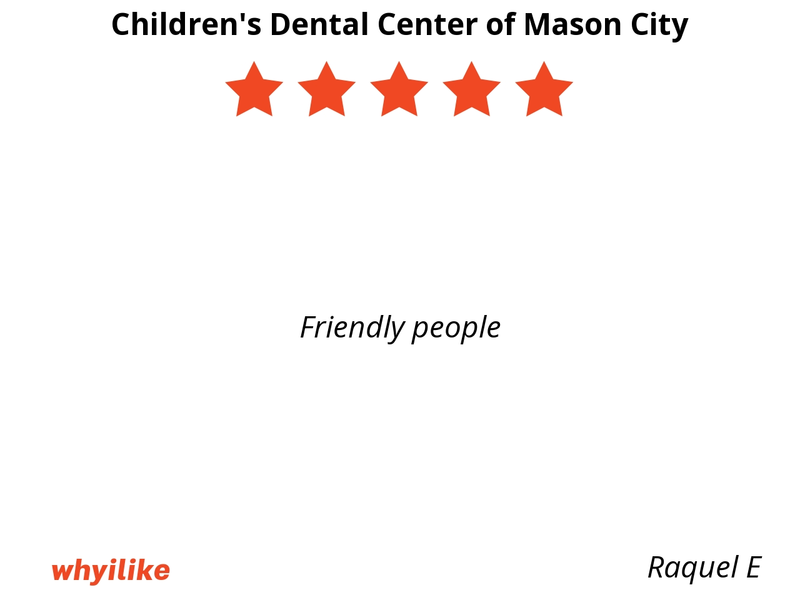 They are the best with kids, very friendly and understanding! I love them.